Are you stumped at what to give the teenager on your Christmas list? Gift ideas for 15 year old girls can be challenging. That’s why I went straight to the source. Our, in house, 15 year old. Read on for Justine’s recommendations! Every year around the end of October my family starts to ask me the dreaded question, what do you want for Christmas? I don’t know about other girls my age but I have a hard time answering that question. I always have to think really hard for an answer. Writing this blog post with ideas even took me a while. 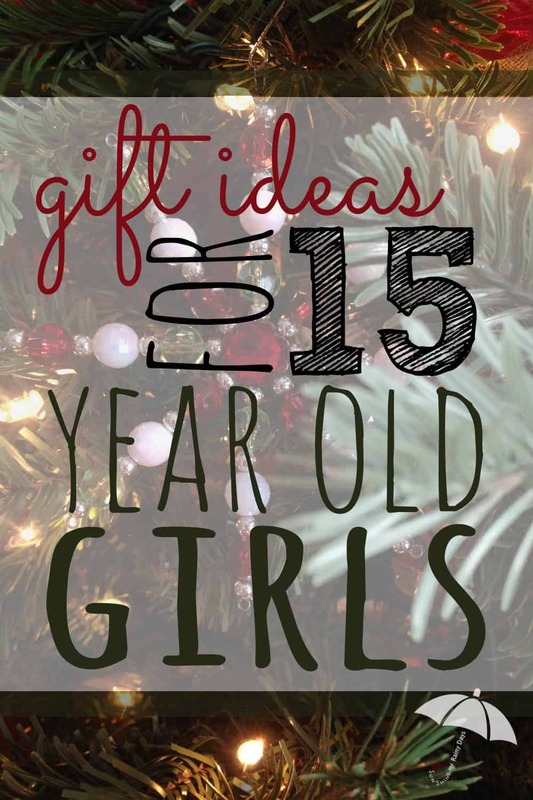 However, I believe this list provides both large and small gift ideas for 15 year old girls. Winter sticks around for a few months after Christmas and blankets are perfect for those snowy and rainy winter evenings when I just want to curl up in the house to read a good book or play on my phone. Mom Note: We purchased a blanket similar to this from Costco a few years ago. It was for Justine but I have kind of claimed it as my own. This follows along the same lines as the blanket idea. Fuzzy socks keep my toes nice and toasty when the cold weather comes around. Mom Note: These awesome socks are everywhere this time of year and make excellent stocking stuffers! Who doesn’t love candy? Or good snacks for that matter. I find myself hungry and craving for something delicious all the time. Whether it be some good chocolate or delicious chips, candy and snacks are great stocking items to give a teenager. Mom Note: Justine loves dark chocolate. We also love to purchase snacks through Thrive Market (affiliate link will give you 25% off)! Because we have a variety of food sensitivities, Thrive Market makes it easy to find snacks that fit our needs. The box of delicious goodness arrives just a few days later. Easy Peasey! During the weekend, when I have nothing to do but sit on my phone, I get bored….shocker right? A great way I keep myself entertained is either writing or drawing. Being able to express my creativity is always fun to do. I love music and have discovered a majority of other teenagers do too. With iTunes gift cards I am able to buy some of my favorite music so I can listen to it wherever I go. Gift cards are some of my favorite things to receive. I have always been one who is picky about my clothing and always prefer picking out clothing items for myself. With a gift card to my favorite clothing store I am able to pick out cute clothing but not have to spend all my own money on the items. The ukulele has always interested me. The fun and uplifting music it produces makes me want to get up and dance. I would love to learn how to play myself so I would be able to make my own fun music. Mom Note: My son and daughter both want a ukulele. Hmmmm … there must be something to this! Being 15, I am very close to getting my license and first car. When I get my first car and pair of keys, I want to personalize them. Whether it be with a unique lanyard for my keys, a pair of dice for the mirror or a funny bumper sticker to show off to the world. 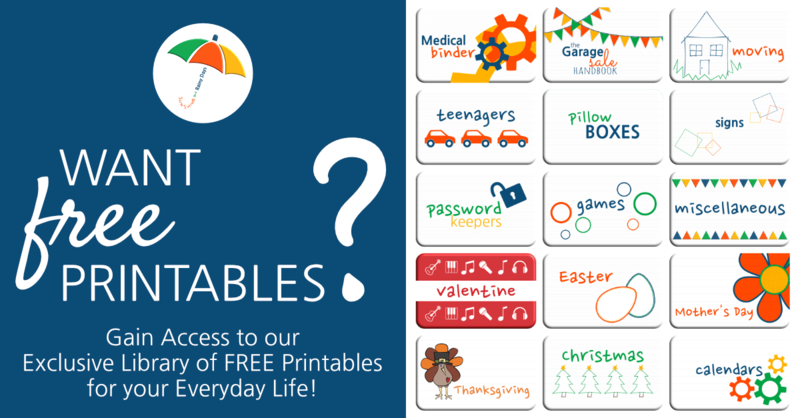 Mom Note: A roadside emergency kit or gas card are also great gift ideas for the new driver! I would love to spend a friday night with my friends listening to great live music from one of our favorite bands. Being able to experience the atmosphere of a concert would be an amazing experience for anyone. Concerts happen almost every day in different places around the world. Check your area and see if there is an upcoming concert the teenager you’re shopping for would love to attend. The newest iPhone came out this last September and it looks awesome. Since it has come out I have kept asking my parents to buy it for me. Fifteen year olds love any upgrade from the current phone they have to be able to show off to their friends at school. Sometimes money is the best gift to receive. I love to save cash for a rainy day or just spend it all in one day on Amazon purchases. With money, the options are endless for what a 15 year old can use it for. Although all the items I have listed are great gift ideas for 15 year old girls, my top three options would be an iTunes gift card, items for a car, and a phone. Justine did a great job on gift ideas for 15 year old girls! From socks to phones, she’s got you covered. Justine also wrote a post on Gift Ideas for 14 Year Old Girls if you would like to take a peak. 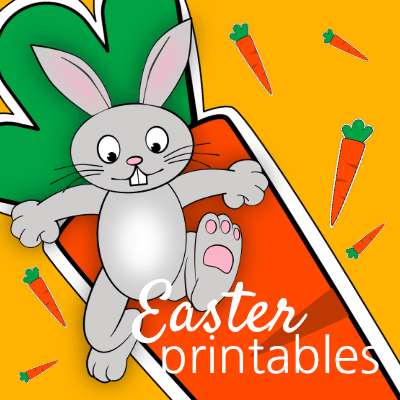 It has lots of book ideas too!